Now we will together discover the history of one of the significant Prague´s houses which is in general familiar for a number of theatre or musical performances which have taken places here during its existence. The history of the palace is very interesting so let´s learn more about it. 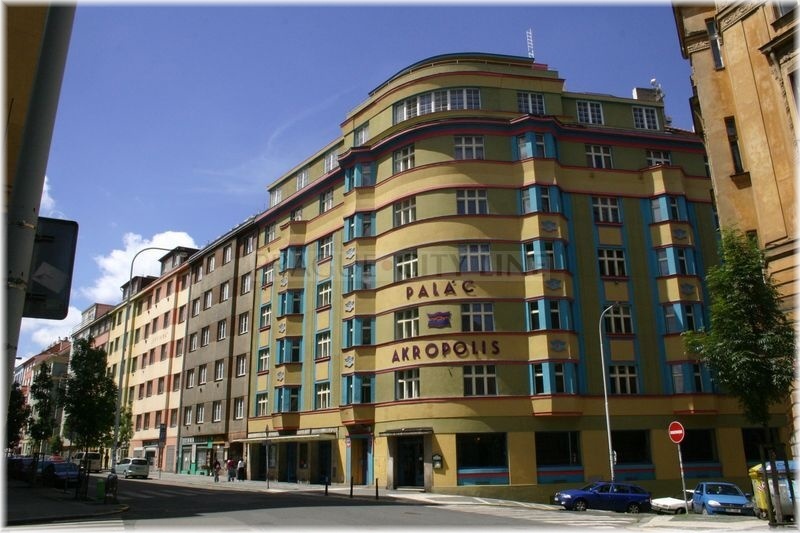 The construction works on Palace Akropolis (czech: Palác Akropolis) started in March 1927 under the architect Rudolf Svoboda. He started to build a monumentous house with a café and a theatre hall. The academic painter Štroff created unique decorations of the entire theatre interior. In the foyer he designed sceneries from the rise of Czechoslovakia and he painted scenes from the stage and film lives in the basement of the theatre. Besides the theatre, there were also comfortable appartments in Palace Akropolis which were – due to high rents – only available for well-off families. 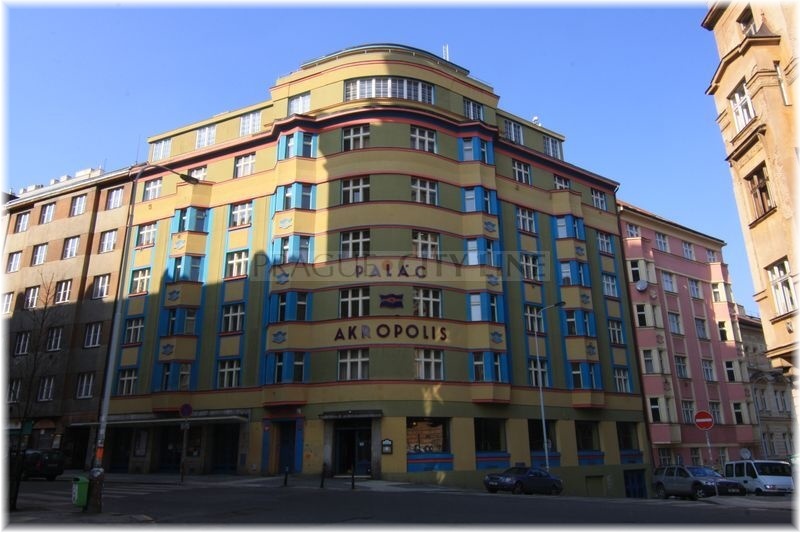 Based on the exant records attorneys, doctors or stock brokers were living here in 1930´s. Due to the economic crisis Rudolf Svoboda had to sell the palace and the theatre was forgotten completely. 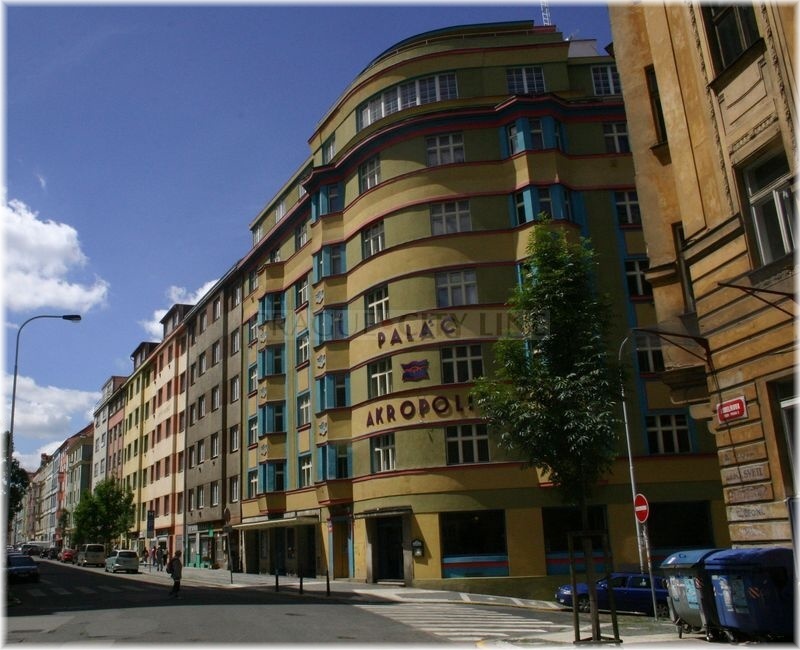 Later the theatre was rented by an association of the Prague Theatre Komedie (Comedy). In January , 1928 a new hall was ceremoniously opened and the theatre was operating for long years again. Later on, an extensive reconstruction under Jiří Koldovský was carried out. In the period of WW2 the theatre turned into a biograph. In the hard times of our history right here people were meeting to see various movies. After the war the theatre was reopened and theatre performances were on again. However, in 1948 the theatre was again and it was used as a storage place and canteen for workers and seniors. 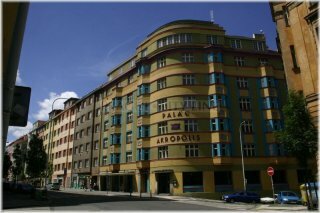 The palace was purchased by Žižkovská divadelní a hudební agentura (eng: Žižkov Theatre and Music Agency) in 1991 which carried out an extensive reconstruction not just of the restaurant but especially of the theatre hall. The Palace Akropolis is a centre of music and dramatic arts these days. 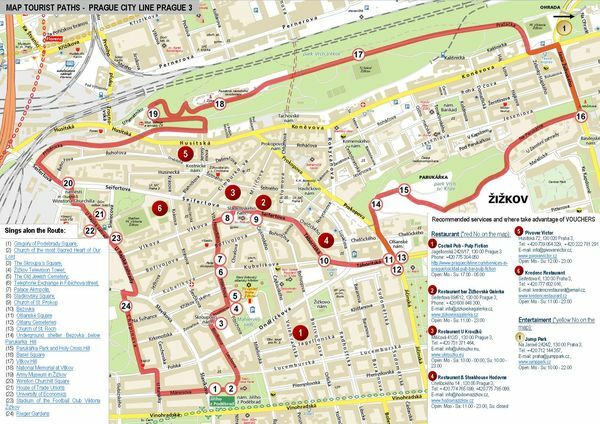 It has gained a number of significant awards such as The Best Rock Club from the weekly periodical Prague Post and The Interior of the Year from the Czech Architects´Community. No wonder, because the exceptional interior awakes lots of emotions in the visitors. 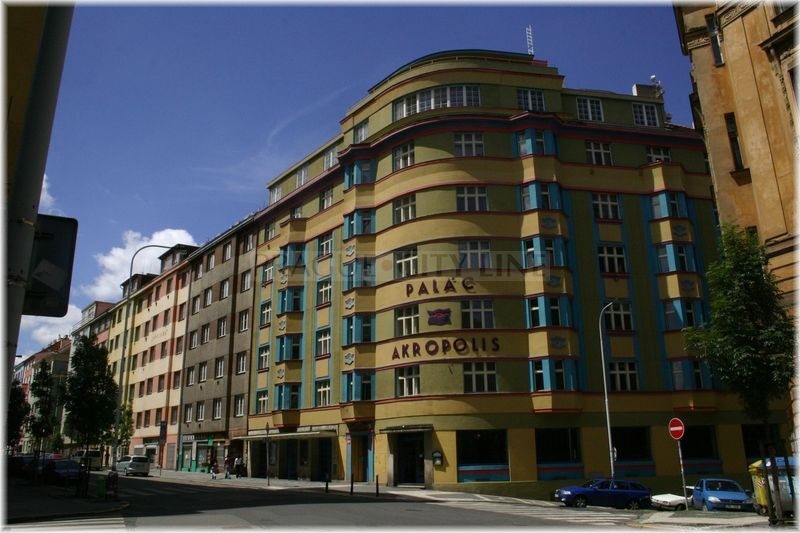 Palace Akropolis (Palác Akropolis) 50.082263, 14.448928 Palace Akropolis (Palác Akropolis) Now we will together discover the history of one of the significant Prague´s houses which is in general familiar for a number of theatre or musical performances which have taken places here during its existence. The history of the palace is very interesting so let´s learn more about it.